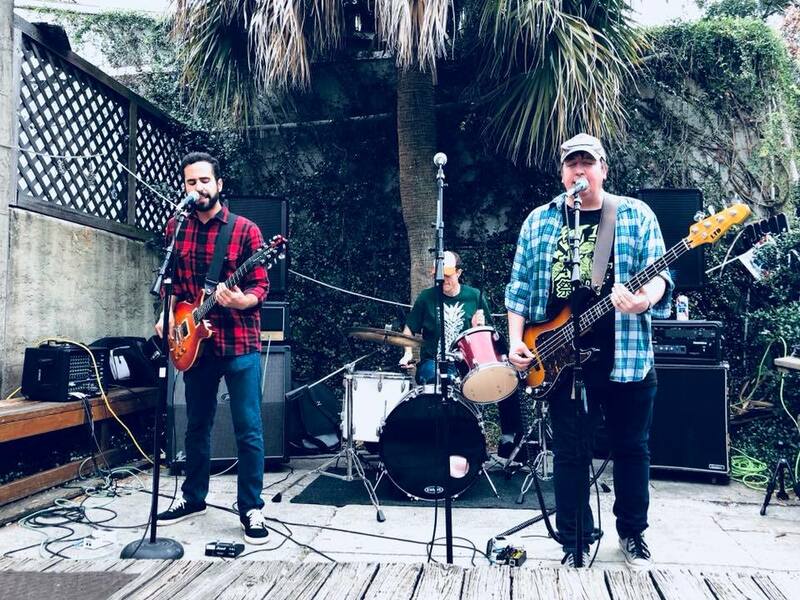 Straight out of the musical hotbed that is Gainesville, FL comes Mike Llerena & The Nerve. Today, we’re premiering a new video from the band for their song “Crossfire.” They also gearing up for a few shows over the next three months. So watch the video below, check out the show dates, and catch Mike Llerena & the Nerve when they come through!